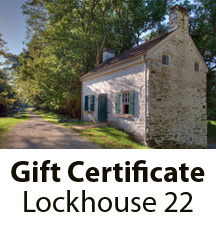 View cart “Gift Certificate: Lockhouse 22” has been added to your cart. 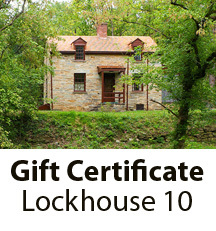 Lockhouse 6 transports overnight guests into the 1950s and the struggle to save the C&O Canal. 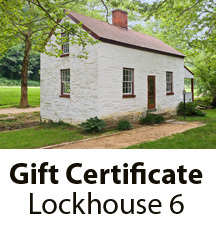 Lockhouse 6 has full amenities, including a working kitchen and bathroom with shower. 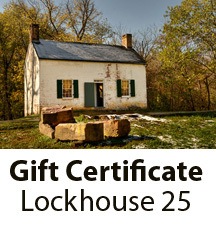 At mile marker 5.4. 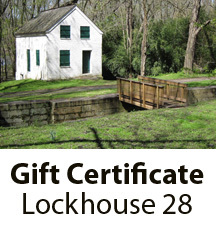 Price includes $160 lockhouse rate and $20 cleaning fee.